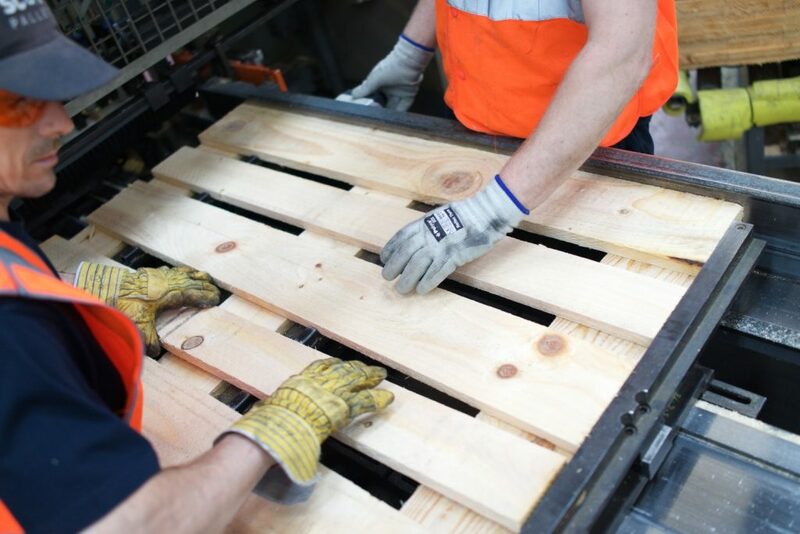 Scott Pallets is a major manufacturer of new pallets for Knauf Insulation, and has focused on cost reduction and improving sustainability through the innovative development of its pallet recovery and repair service. Knauf Insulation was one of the first to sign up to our innovative pallet return service and reap the significant benefits. Facilitated by our nationwide logistics infrastructure and a level of service unrivalled in the UK market, we are able to offer a one-stop-shop to meet all pallet requirements. 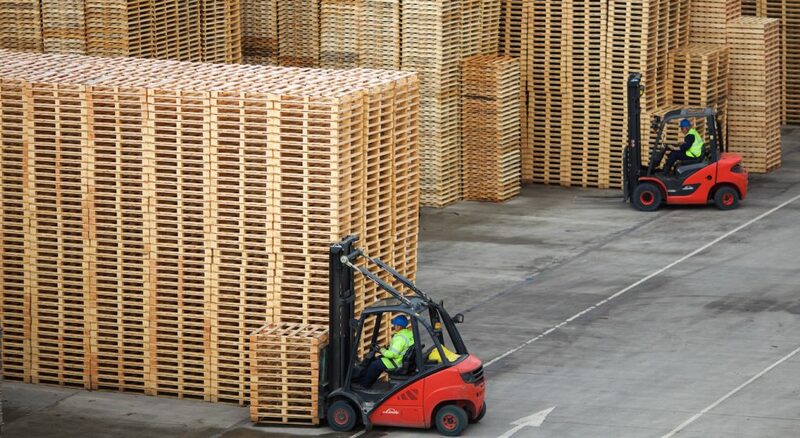 By recovering and reusing pallets, Knauf Insulation has significantly reduced its packaging waste liability and demand for new pallets, in keeping with its stated environmental commitment. Scott Pallets’s bespoke smartController software package, has ensured pallet recovery is a proven success – accurately measuring customer returns and providing auditable data on recycling and packaging reuse. Through this system, the reverse logistics of reusable pallets and packaging is viable both environmentally and commercially even in a complex supply chain structure such as exists in the construction products sector. Reduced expenditure on new pallets, coupled with a reduced tax levy, corresponds to diminished packaging waste and ensures sizeable savings are made. Mark Jolliffe commented: “In addition to the environmental and financial benefits of working with Scott Pallets, we benefit from a proven system of pallet recovery and reuse which is welcomed by our customers. Scott Pallets provides Knauf Insulation UK plants with a seamless, integrated solution to the supply of new and recovered pallets nationally.